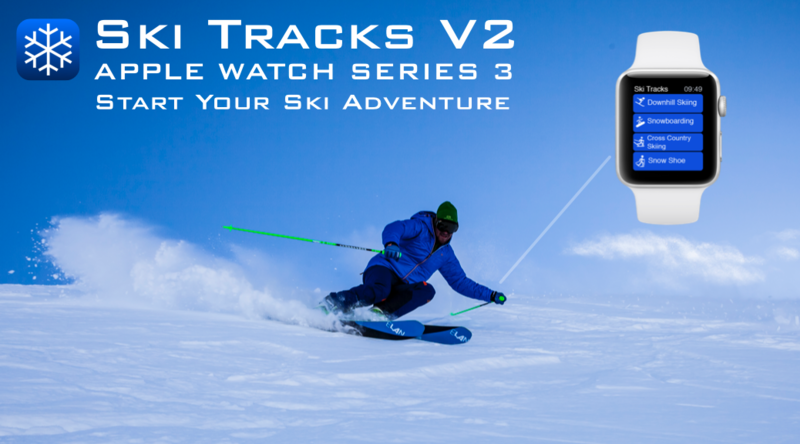 We are pleased to announce that Ski Tracks for Android Version 1.3.7 now supports Android Wear 2.0 in companion mode. This version provides the following features. 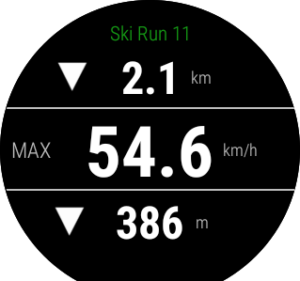 Start/Stop of Ski Tracks Phone App. 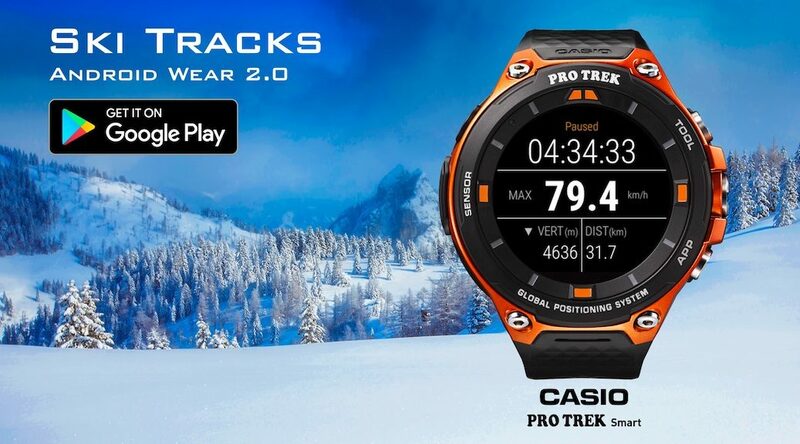 We would like to thank our partners at Casio for their support and access to their amazing F20 ProTrek Smart Watches. Full standalone mode coming soon. We get asked a lot for Ski Tracks statistics so we thought we would share some of the main numbers with you. Before we go through the statistics we would like to thank all our customers – we could have not done it without you. In the past 5 years we have had a total downloads of Ski Tracks in the region of 2.4 million downloads. Ski Tracks is regularly top in its category across most countries that have Winter Sports. In the height of the season it is regularly in the top 10 overall app in the US, Canada, UK and much of Europe. 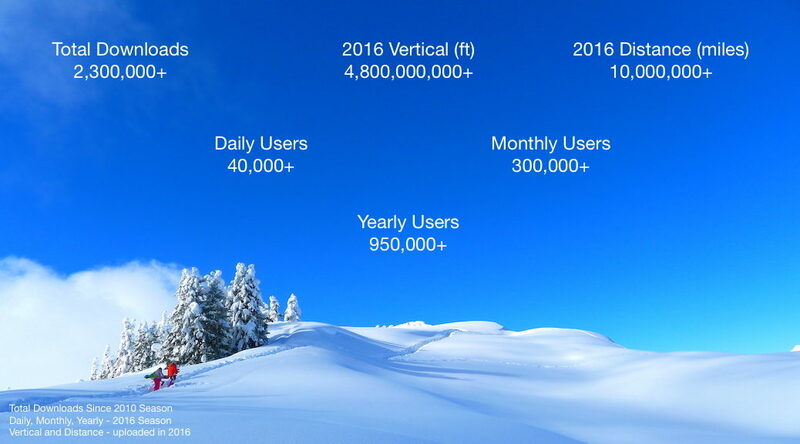 This figure has increased every year and now has nearly 1.2 million unique users starting Ski Tracks every year. 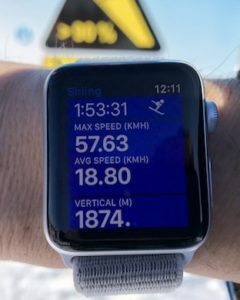 Mid season we generally have between 300,000 – 350,000 unique users starting Ski Tracks making it the most used Ski application in the world. Mid season we generally have between 40,000 – 45,000 unique users starting Ski Tracks every morning as they go and up the mountain. 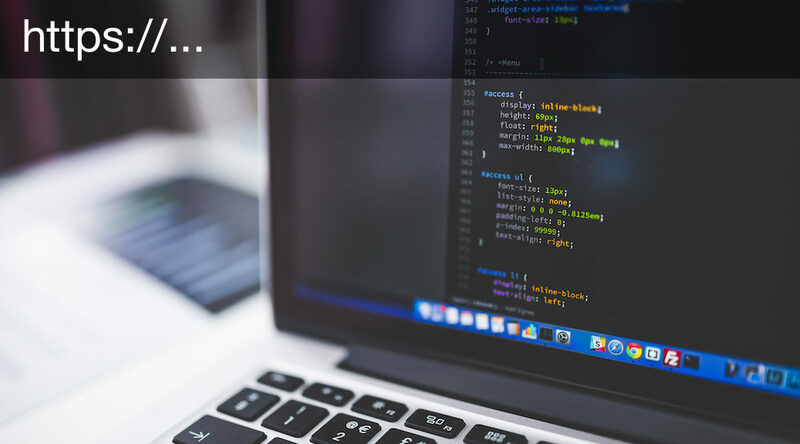 Our online cloud system has only been operational for less than a year and in that time we have recorded. 12+ Million miles of Skiing, with 5.6 Billion Vertical Feet, with nearly 1 million Ski Days. 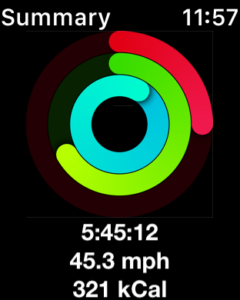 This season we are aiming at least doubling these numbers. We will give a live update on the site as soon as the 2017 Ski Season starts.